The sweet fruity aroma of blueberries and cream. 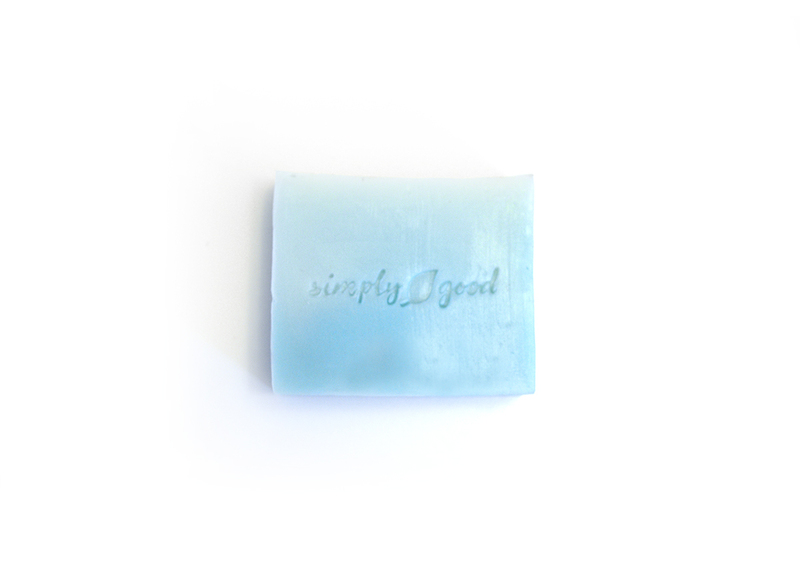 Simply Good™Triple Butter soap is all natural and handmade with the only finest of ingredients. Safe for every member of your family and available in beautifully crafted gentle scents, our long lasting handmade soaps are the perfect substitute for hand, face, and other body wash alternatives. Made in Canada with natural vegan ingredients and not tested on animals. Foams up to clean hands, face or body. Handmade soaps last up to 3 times as long as regular store-bought soap. Keep dry when not in use to prolong the lifespan of each bar. If you don’t have a soap dish with proper drainage, simply set your soap on a folded up, dry washcloth between uses. Ingredients: Aqua, Cocoa Butter, Mango Butter, Shea Butter, Essential Oils, fragrance oil.